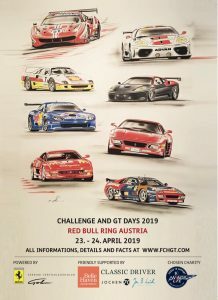 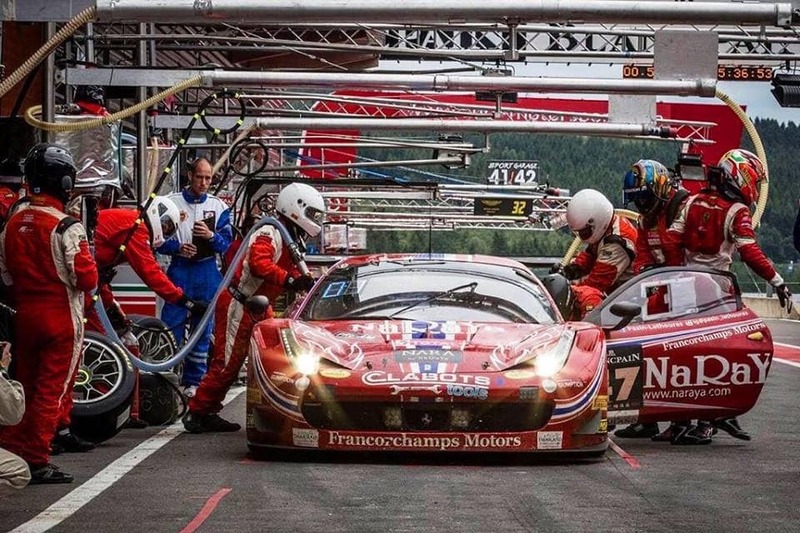 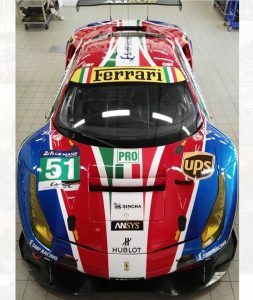 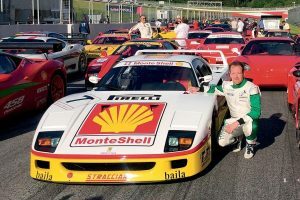 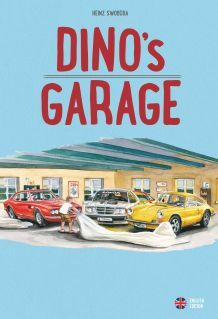 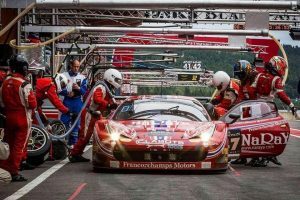 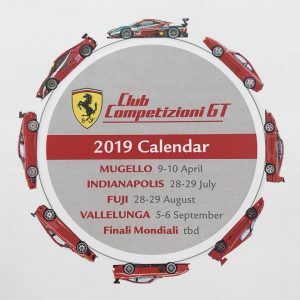 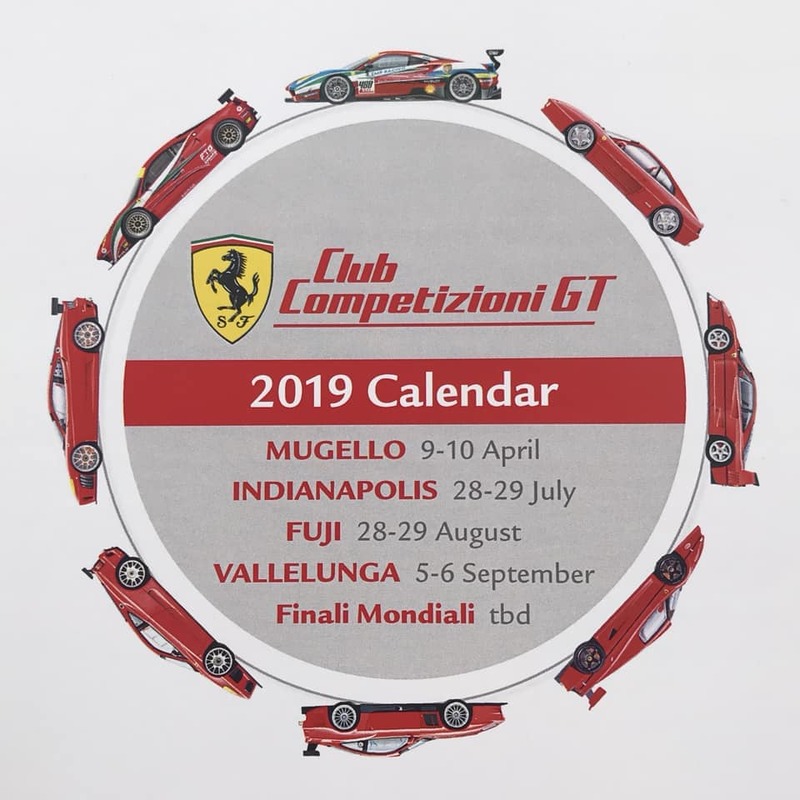 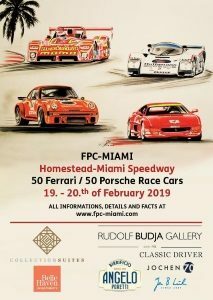 Hope to see the fantastic Ferrari at the Red Bull Ring for our Challenge and GT Days in April. 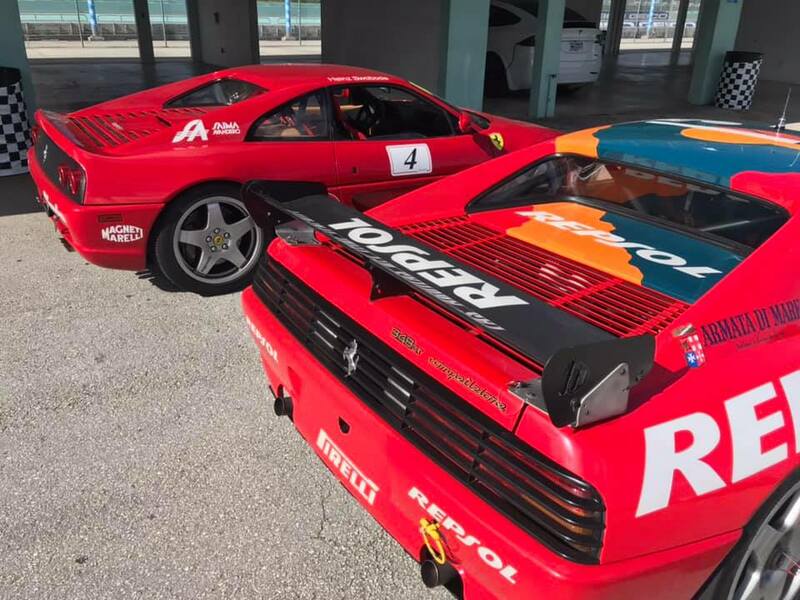 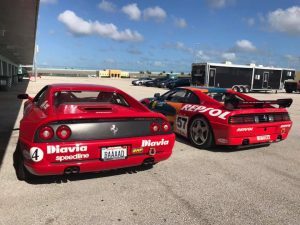 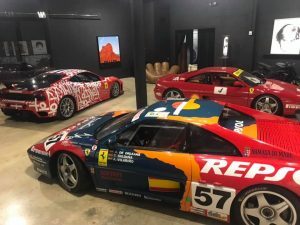 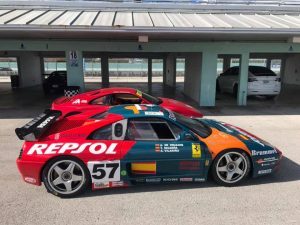 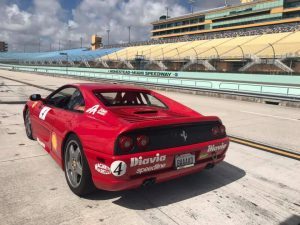 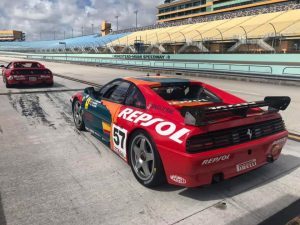 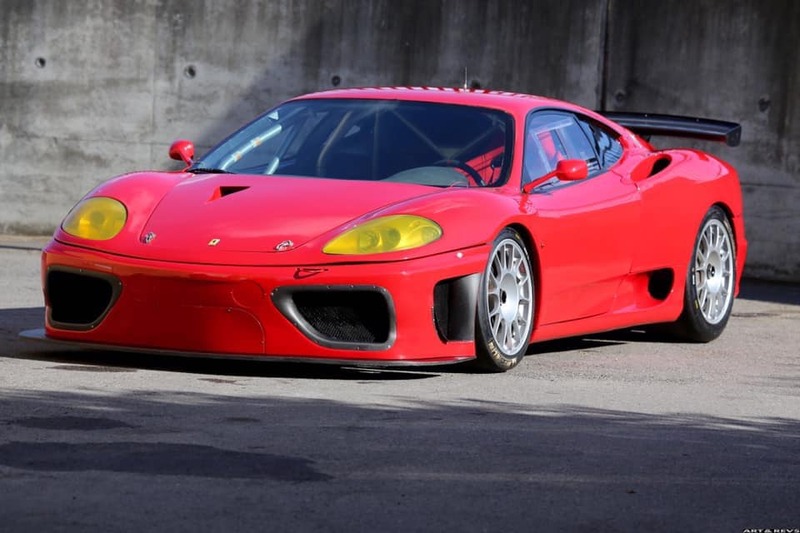 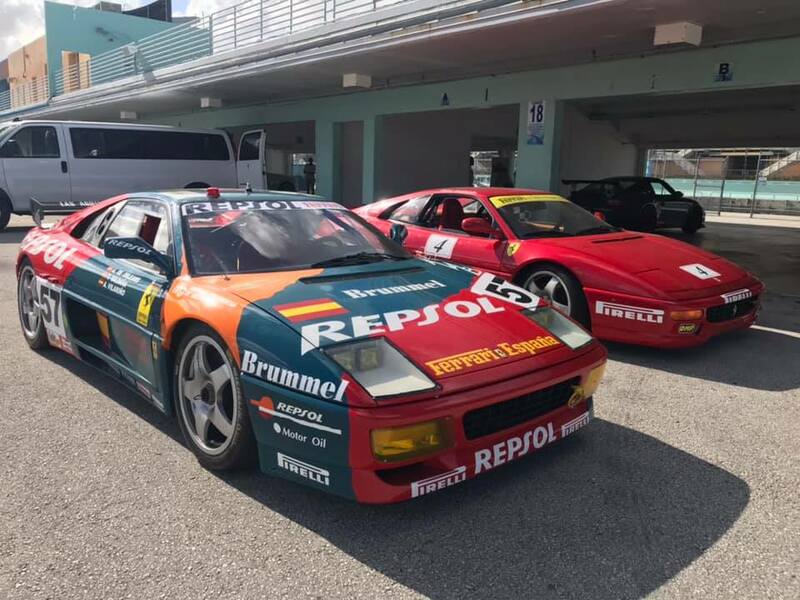 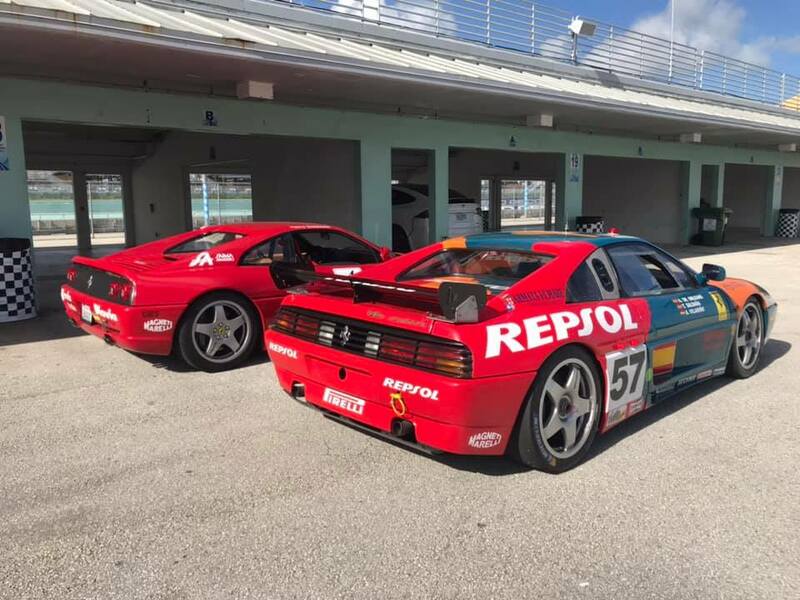 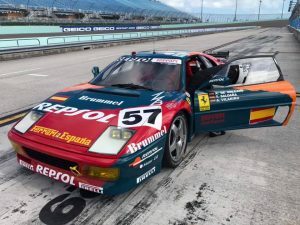 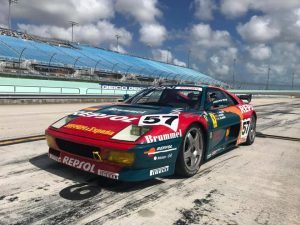 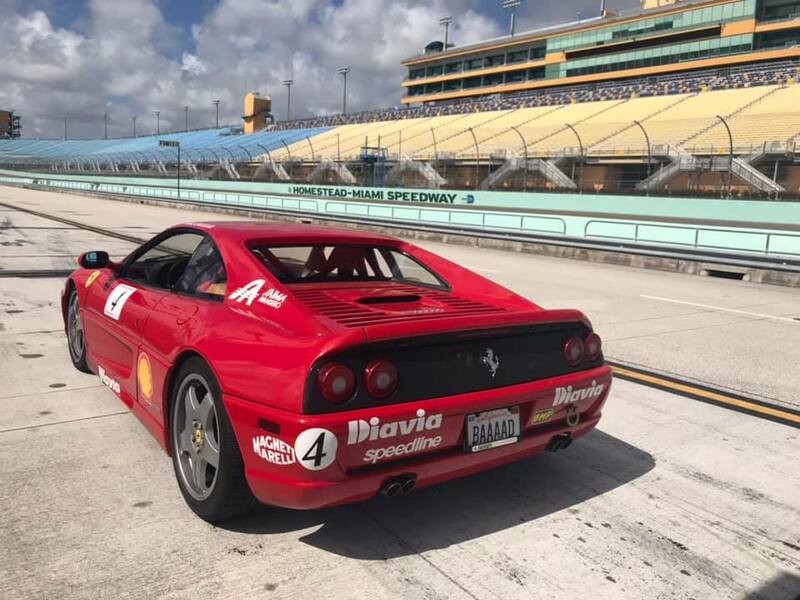 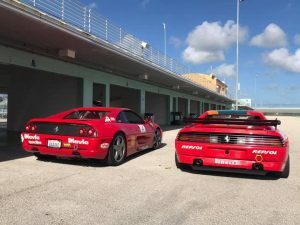 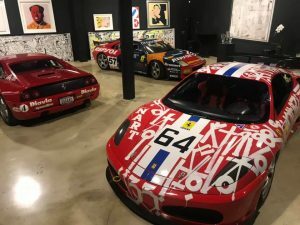 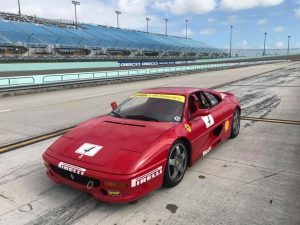 This 1995 Ferrari F355 Challenge was purchased new through Lake Forest Sportscars of Lake Bluff, Illinois and raced in the 1997 Challenge Series. 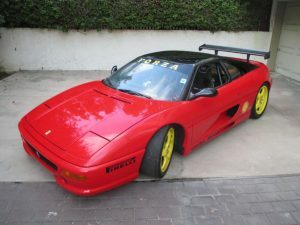 It is said to be one of 43 examples built for the model year and was acquired by the current owner two and a half years ago. 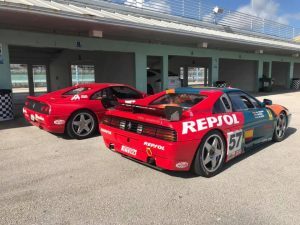 Cosmetic and mechanical refreshing have included a repaint with new period livery decals, a 2016 engine-out belt service, new fuel pump, and replacement safety equipment. 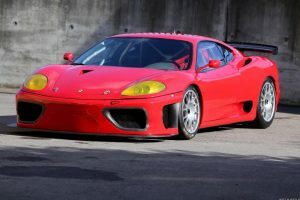 Power comes from a 3.5-liter DOHC V8 paired with a 6-speed manual transaxle. 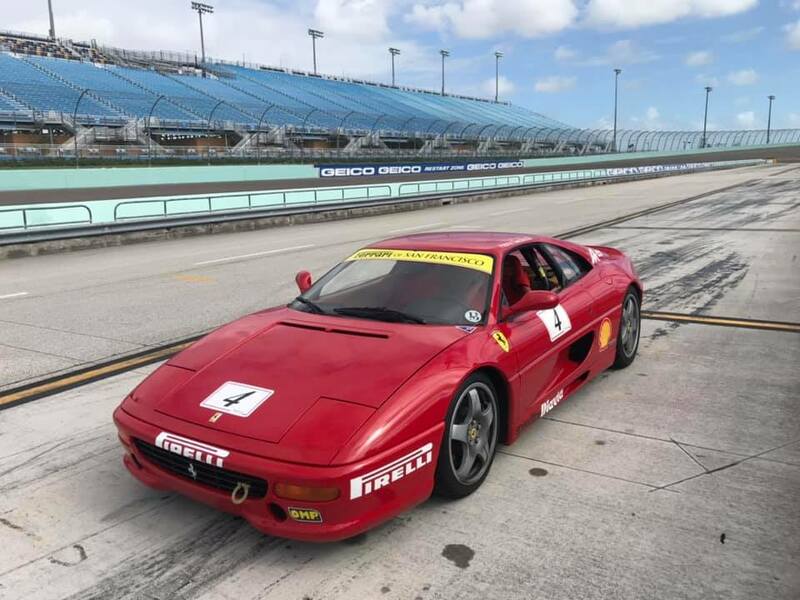 Now showing 32k miles, this F355 Challenge is offered by a friend of the current owner in Redondo Beach, California with service records and an Arizona title.